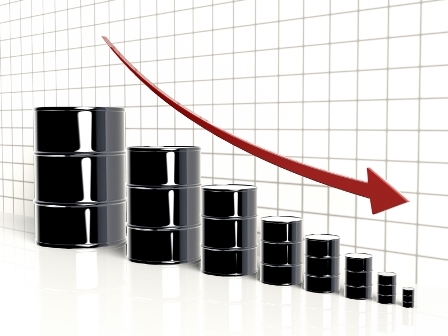 Expectation that Iranian oil will soon add to the global supply glut has seen crude prices slump by 5 per cent Friday. With the country expected to pass nuclear inspections by the UN it would open the doors for a rapid return to exports. Despite a strong lead from Wall Street Asian stocks have closed lower, led by Shanghai which is now considered a bear market having hit the threshold of 20 per cent below its most recent high. Data showing weaker lending by Chinese banks in November 2015 has exacerbated concern over the country’s ability to spur growth. European markets are also lower so far with the poor lead from Asia and energy and mining stocks under pressure. Are the bears heading for Wall Street? China’s stock market may have headed to the bears but is Wall Street going to follow? Unlikely says Bob Doll of Nuveen Asset Management but he told CNBC that avoiding it will mean stronger oil prices and a weaker US dollar. Those conditions are contrary to the current situation and many analysts are expecting further punishment for the oil industry, especially as Iran begins exports. Some experts are talking about a $10 barrel. The president of the European Commission has warned that a collapse of free-movement would hurt the economy. Jean-Claude Juncker said that although the region is facing a migration crisis, scrapping passport-free movement of citizens would damage job prospects and economies. The nations which signed the Schengen agreement, creating free movement within the states, may start closing their borders again if a solution to mass migration from outside the EU is not effectively curbed.